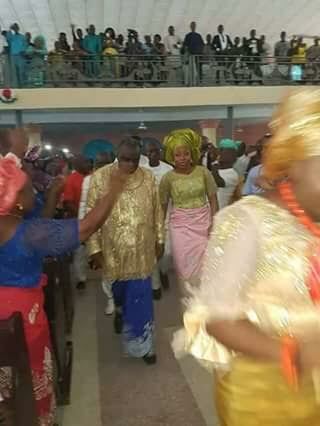 James Ibori released.And so the celebrations of Delta state golden boy continues.Convicted former governor of Delta state, who returned to Nigeria last month after serving his jail term in the UK, had a thanksgiving service at Oghara Baptist Church to celebrate his freedom. 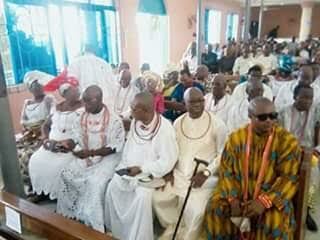 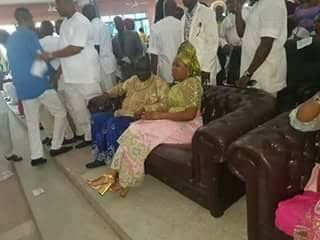 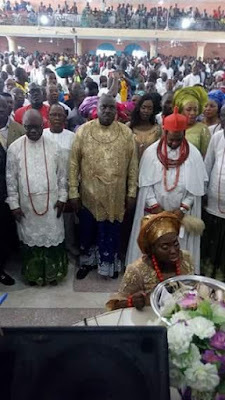 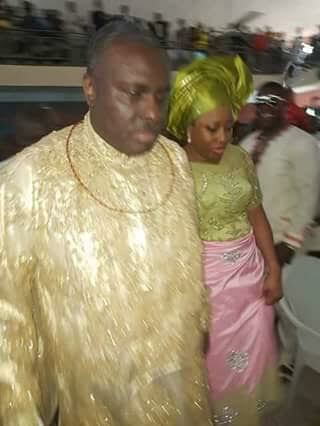 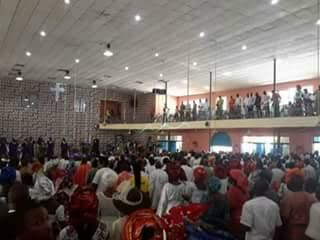 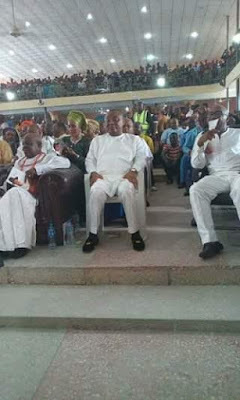 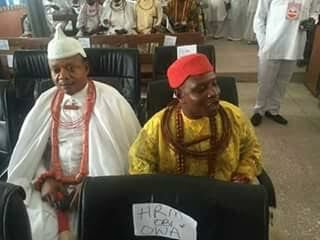 The thanksgiving service was attended by the former ‎state governor, Emmanuel Uduaghan, Senator Peter Nwaoboshi and others. 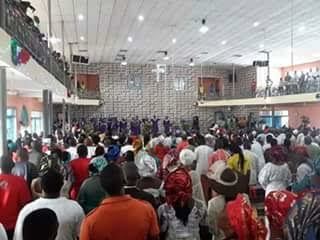 I would love to be in that church and hear the theme of the service.I would love to hear what the preacher had to say.The man is supposed to be a man of God who preaches the truth,but you and i can well guess he would not address the truth once at that service.